The ideal balance of natural light & privacy. You want the natural light to bring a positive vibe to your home. But, lack of privacy can make you feel uncomfortable in your own home. Top down bottom up shades create the best of both worlds. 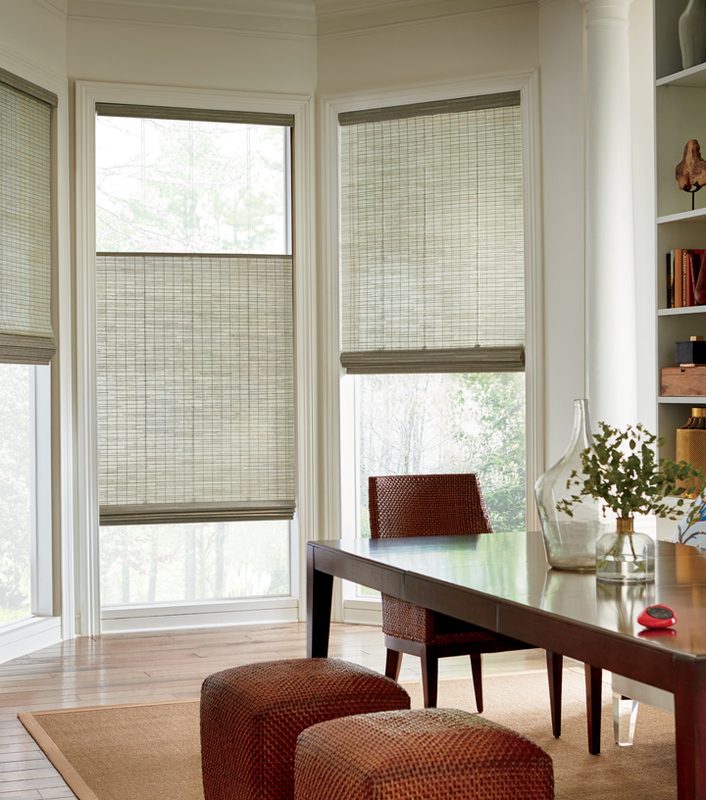 Light streams across your ceiling for valuable daylighting, but most of your window is covered when you need it. This feature is an amazing way to block the light and heat of summer without feeling like you’re living in a cave.